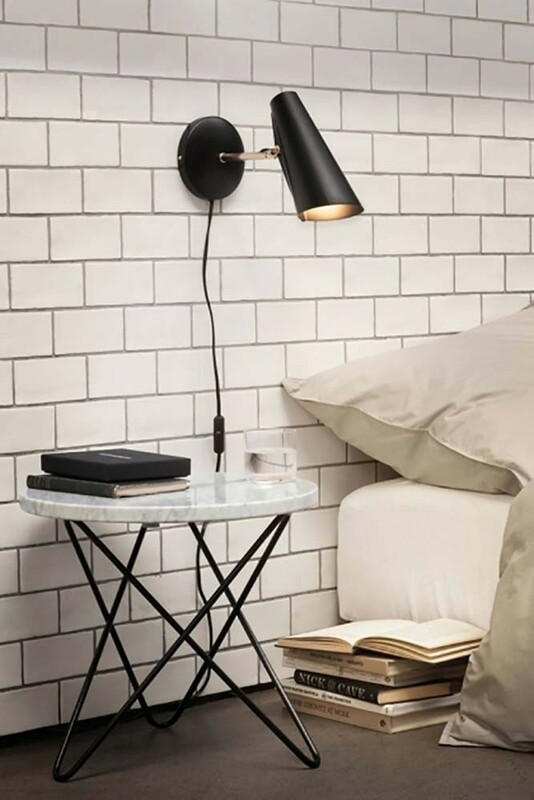 The iconic Birdy light by Birger Dahl has been lovingly recreated here and we're thrilled to have such wonderful design on our website! With classic 1950's minimalist design at the heart, this light perches elegantly on your wall, floor or desk displaying sleek lines and bold shapes. 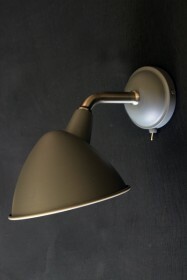 Available in a floor lamp, wall light or table light.